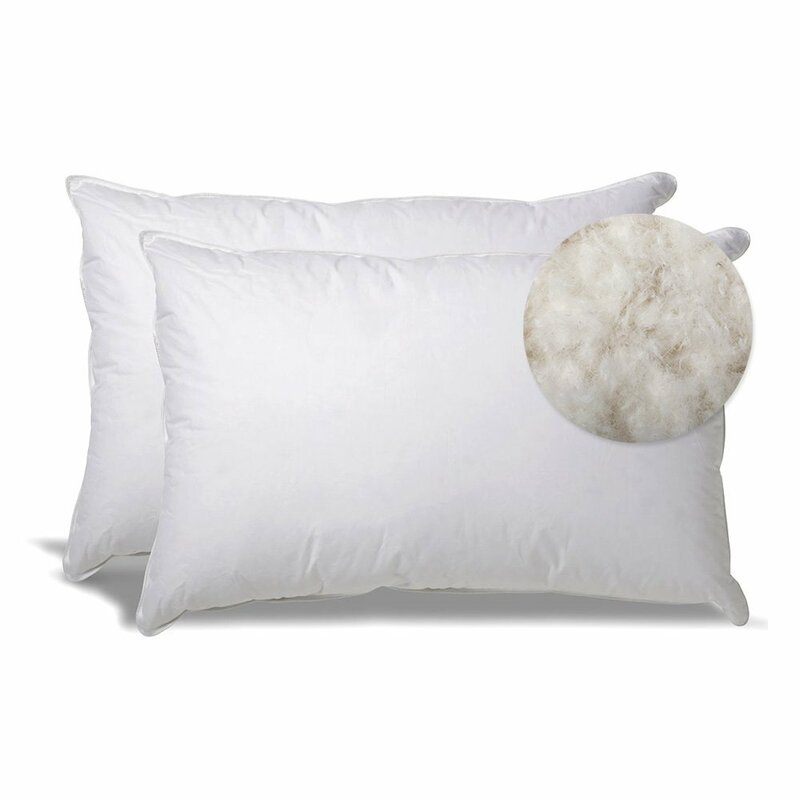 Why we are the Best Wholesale Bulk Pillow Covers Suppliers? Faisalabad fabric store is one of the leading sources to provide you the best quality Bedding Products according to the Demand. 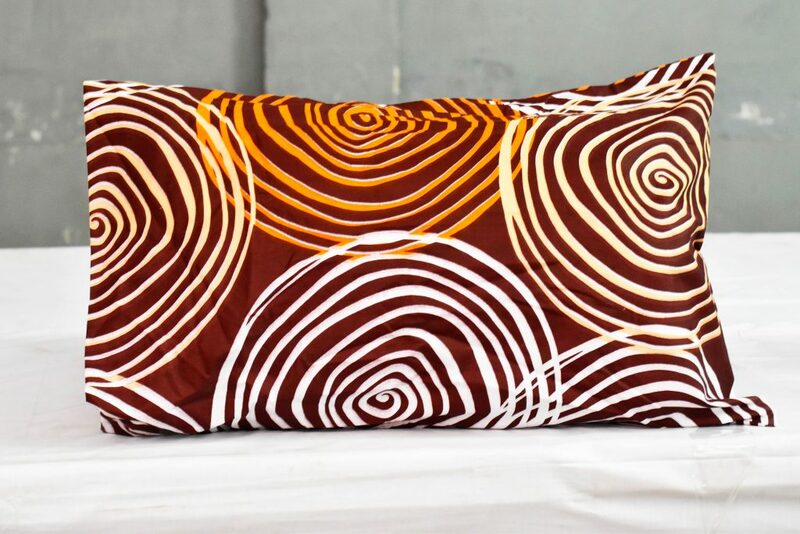 MOQ for the pillowcases on wholesale basis can be one dozen to the container. 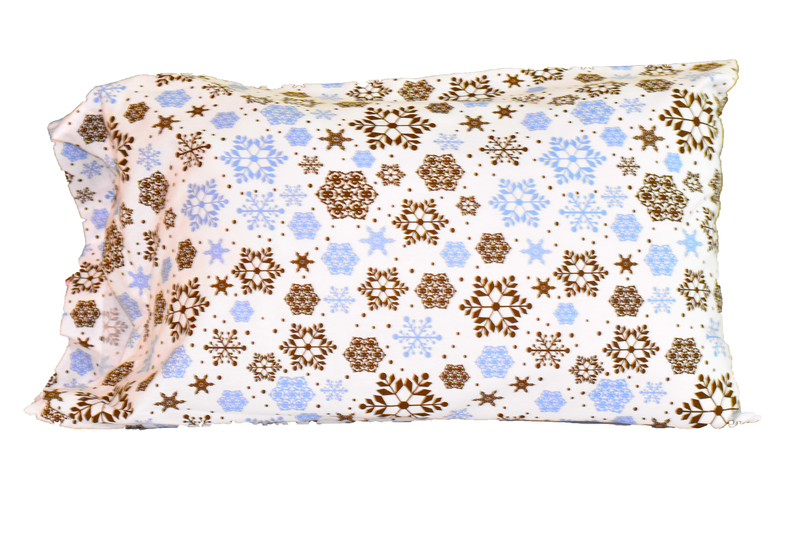 Now Why we are the best to fulfill your need for wholesale pillowcases? We are located at the hub of textile industry in Pakistan where the huge number of the manufacturer is available to fulfill your need as per your desired quality of bulk pillowcases. As a sourcing agent of the textile industry in Pakistan, we have our own quality textile oriented people team to check the quality of your shipment. We have the coordination with quality manufacturers those who work honestly with complete dedication. 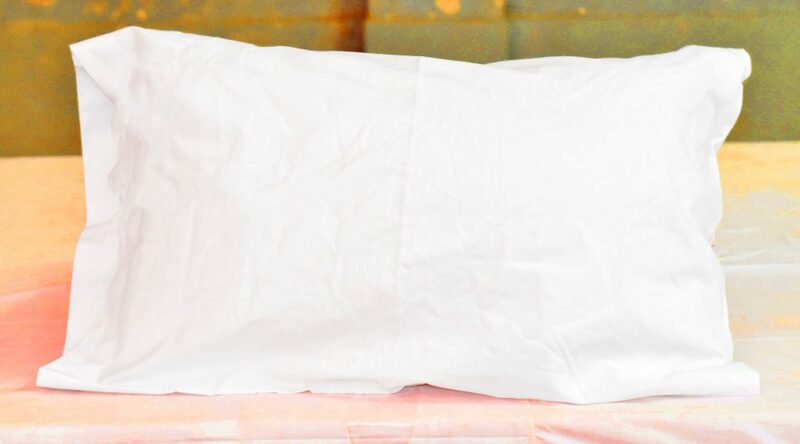 If you are someone of medium/ small scale level to import the high-quality pillowcases for the hospital/ hotels/ camps/ Nursing homes/ prisons of any institutional quality of the pillowcases both in colored and white. 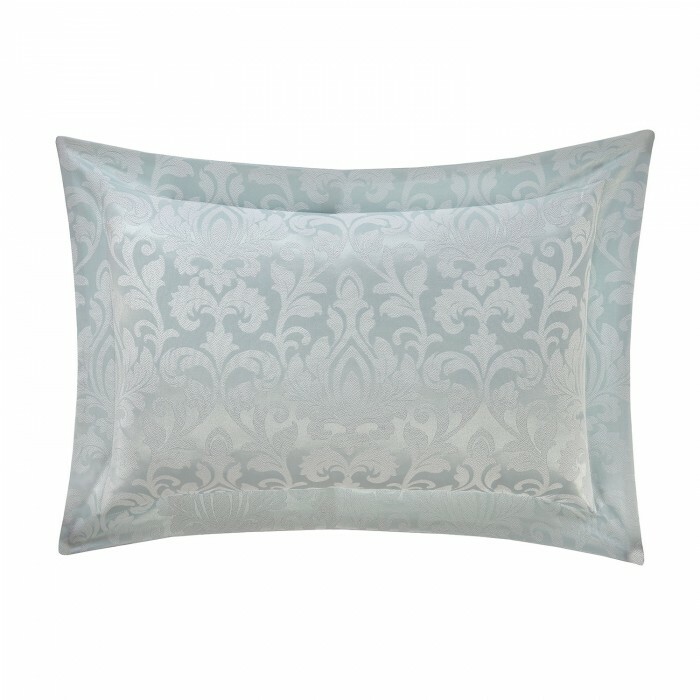 Timely delivery to our wholesale customers is another trait of Faisalabad Fabric store. 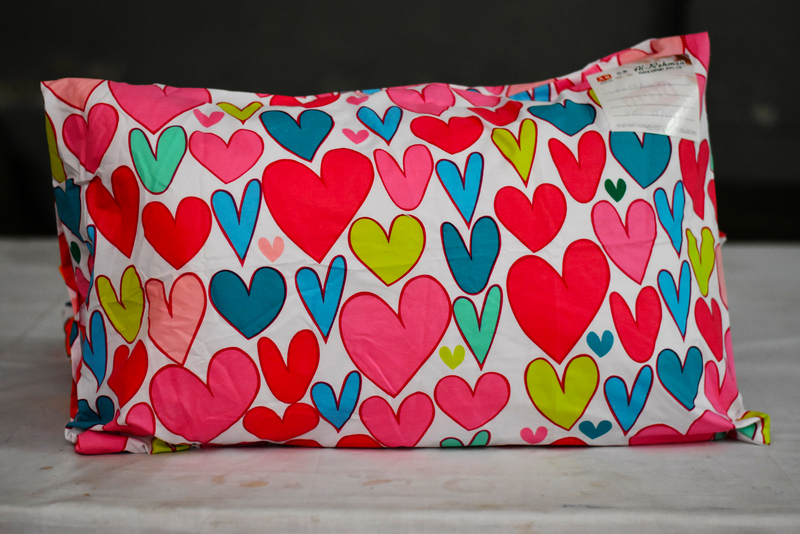 We can provide you customise sizes and different style of the pillowcases as per your desired fabric blend and colors and will dispatch over to your target date. 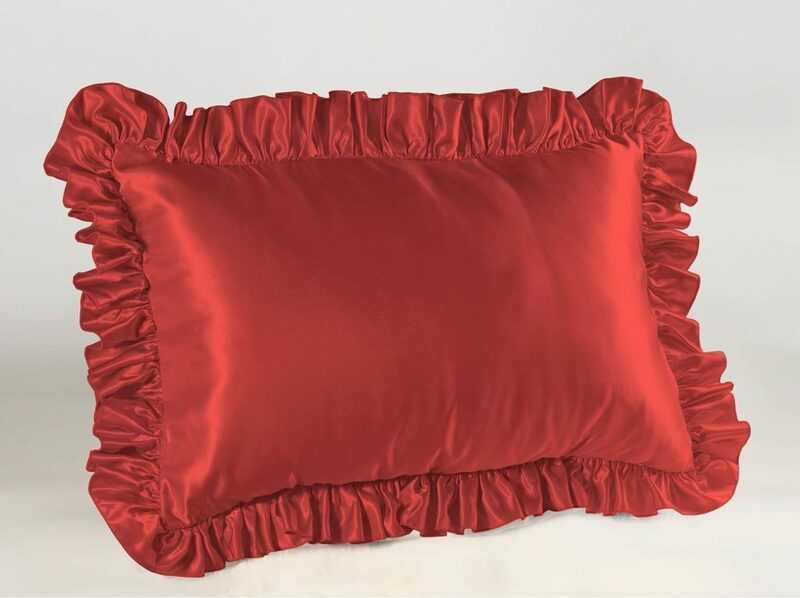 The following quality of the pillowcases in the wholesale price we generally deal with our national and international clients on wholesale cost-effective price in different thread counts. 1. Ensures 20″W x 30L with 1″ to 2″ Hem on the open end. 3. 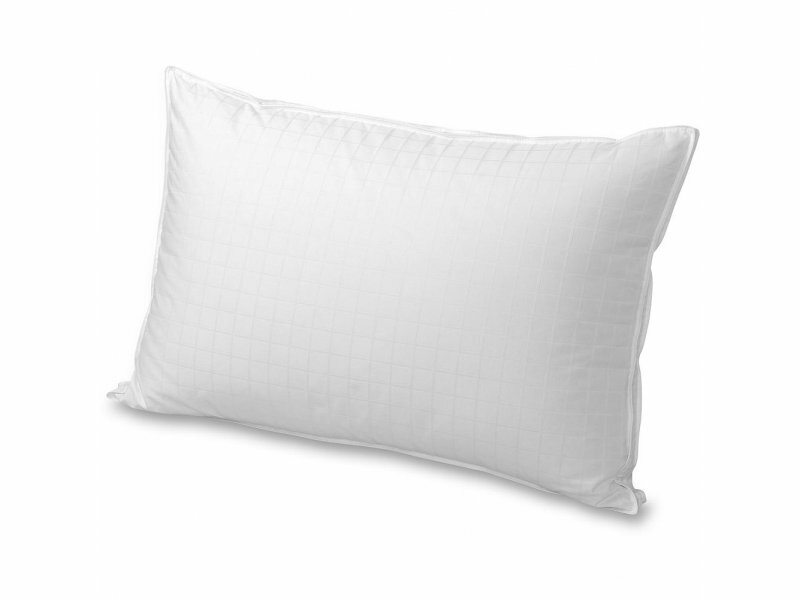 T-130 – This stands for thread count. 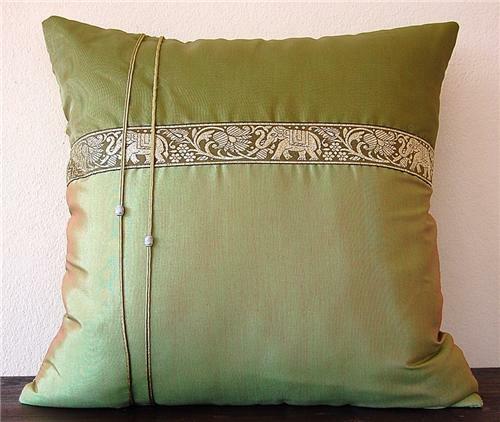 The thread count is the number of horizontal and vertical threads in one square inch of fabric. 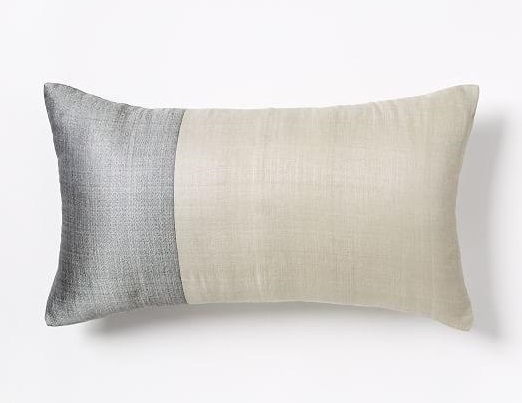 The higher the thread count the softer the pillowcase will feel. 4. 55% Cotton 45% Polyester or Similar Blend – This might change slightly based on our manufacturing sources. 3. In the following fabrics. 5. Then We have CVC with 55 & 45 percent ratio. 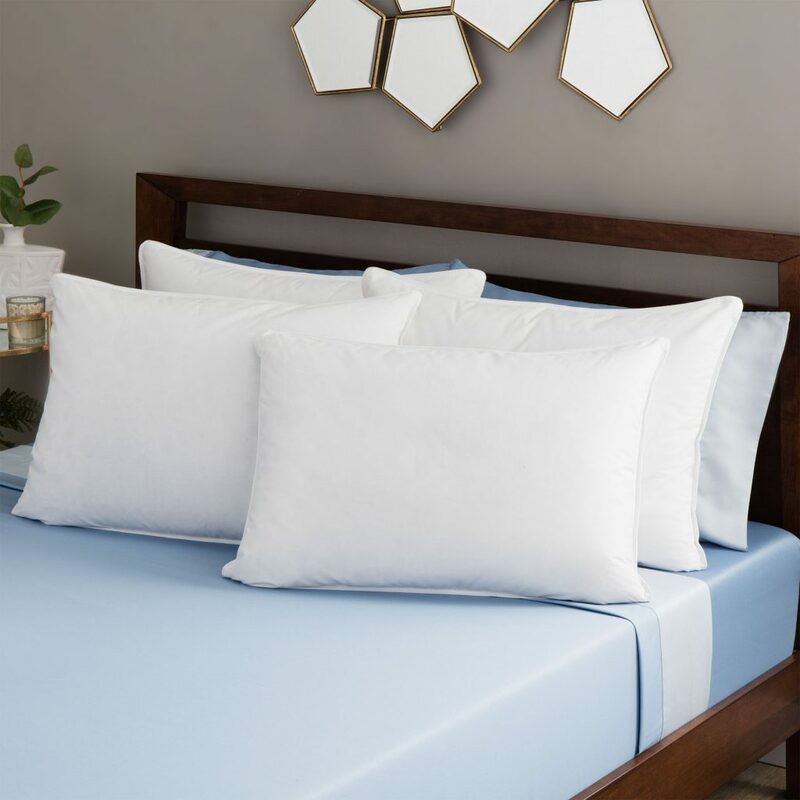 You can find many qualities of bulk pillow cases over our premises as we are top quality pillow case suppliers and wholesale pillow cover manufacturers and supplying to allover the world. Pakistan is the largest best cotton producer in the world. 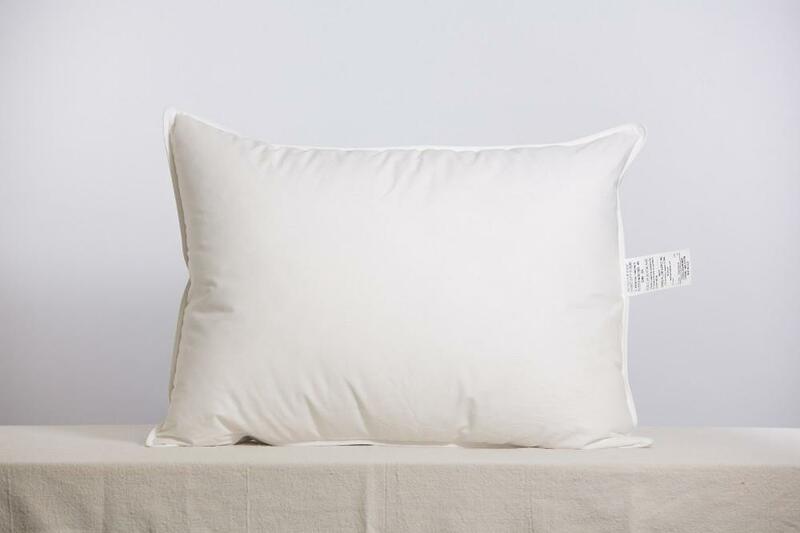 So we can provide all kind of the pillow in cotton both white & colored in bulk of various kind like in cotton percale/ cotton sateen/ Egyptian cotton pillow cases of various thread counts. 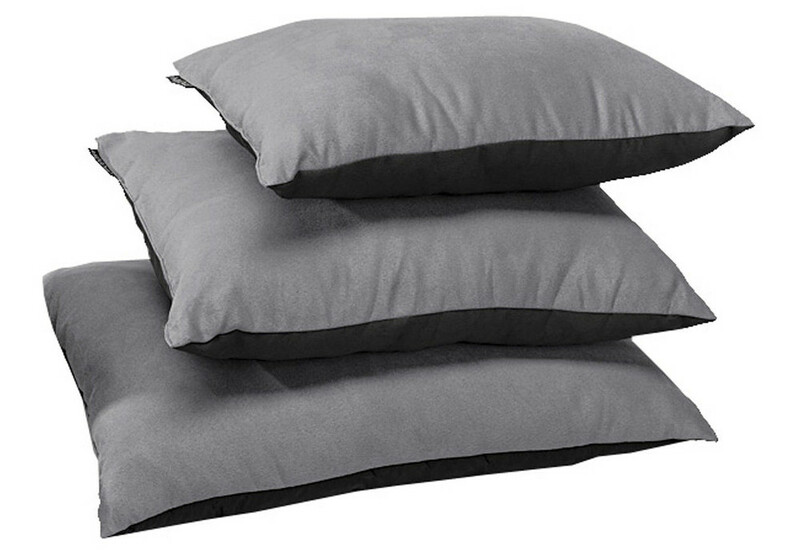 You as bulk pillow buyers you can find our higher count variety pillow covers very soft and durable in best stitching and packing. 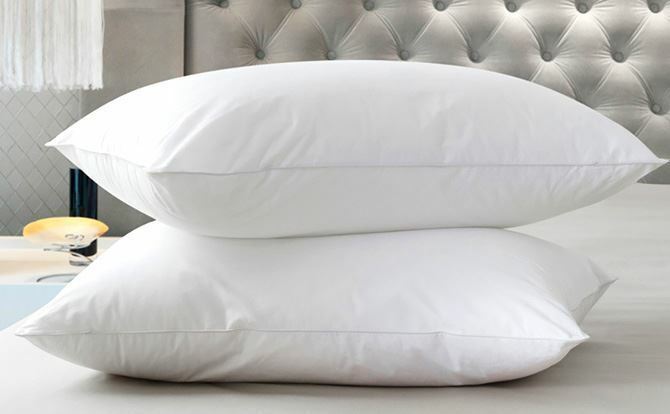 However we also deals in poly cotton of 144 thread count pillow cases in bulk which are more cheaper then higher thread count pillow cases. 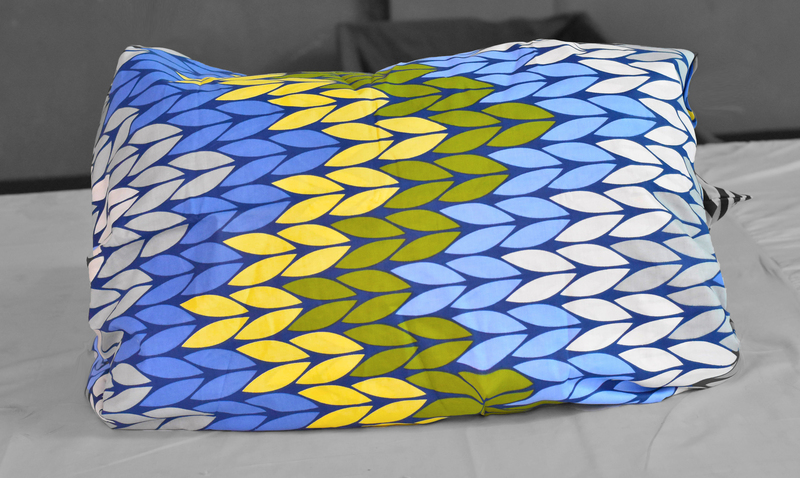 But the general aspect of the cotton pillow cases is that these are cool to sleep on, as well as absorbent. 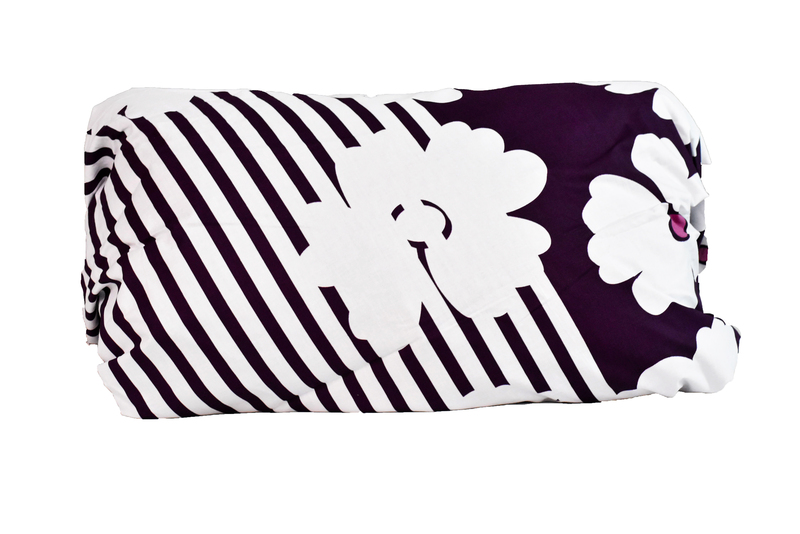 As for downsides, a cotton pillowcase will shrink when washed and wrinkle easily. Many consider Egyptian cotton to be the best — and the softest — in the world, but it is expensive. 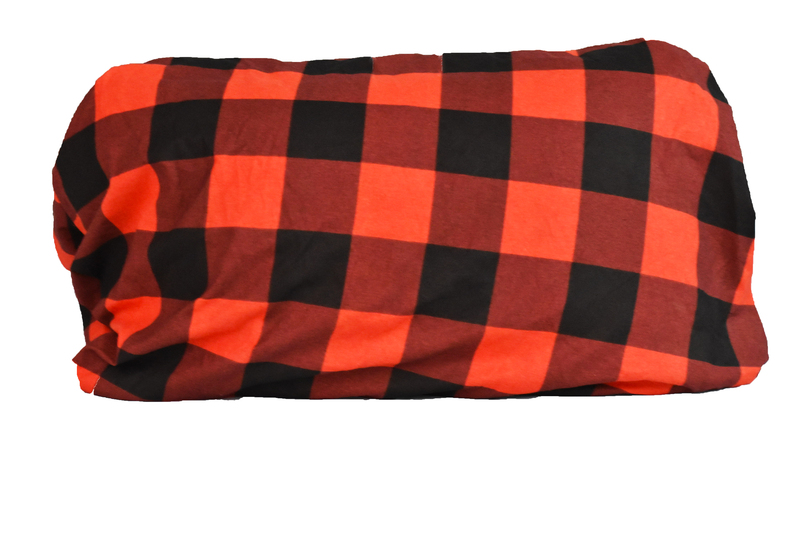 Flannel is just loosely woven cotton, but it’s warmer and softer. 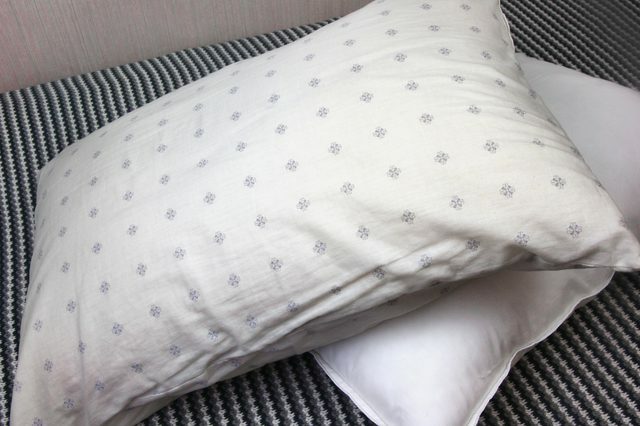 This man-made fiber is popular for all bed linens because of the cheap price. 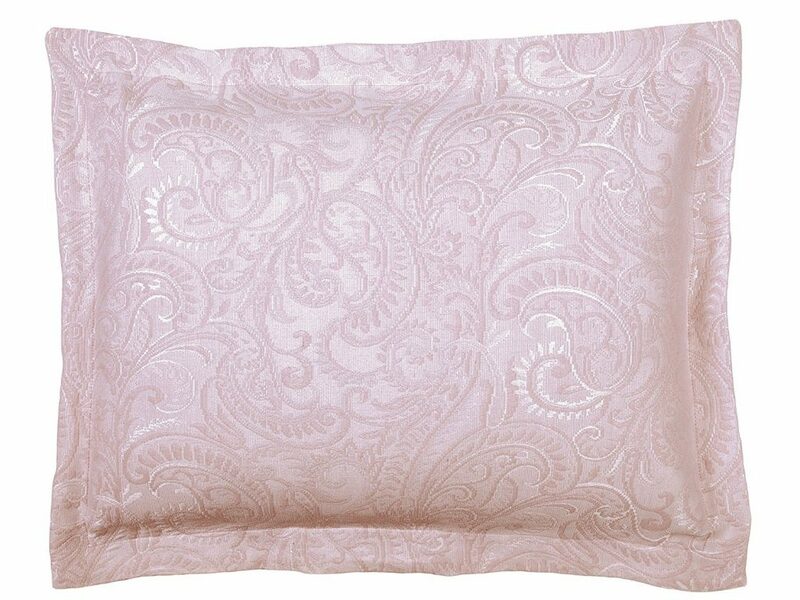 Mostly these kind of polyester fabric based pillow covers is used for the commercial purpose in bulk quantity like in hotels/ hospital/ guest houses. But these are not very absorbent, so it’s often mixed with cotton. 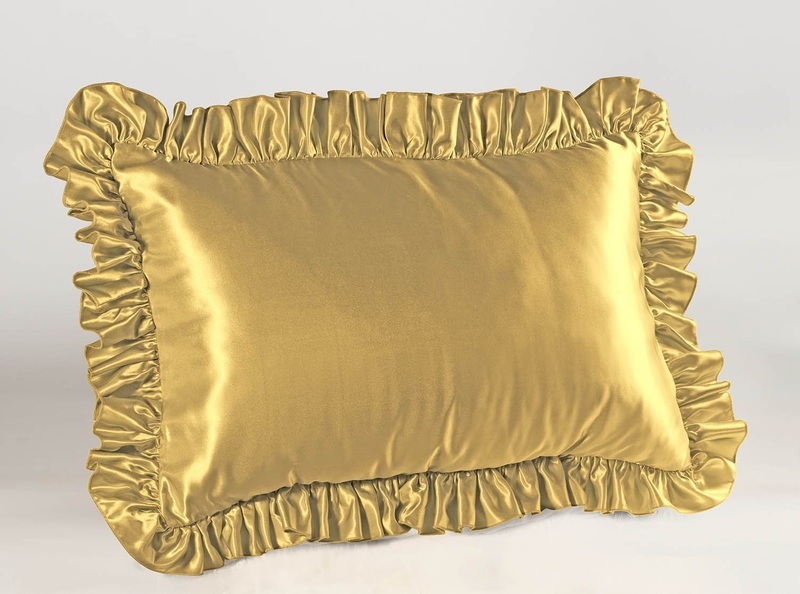 Now some more traits of the polyester fabric is that this fabric used for the home decorative for the throw cushions due to its renowned wrinkle resistance, eliminated crushing and increased strength. So if you want these throw cushion on wholesale basis in effective and cheap price range then this wonderful fabric in different blends really work for importers to attract the retail market. This polyester fabric in different blends are effective because these are holds its shape and color. 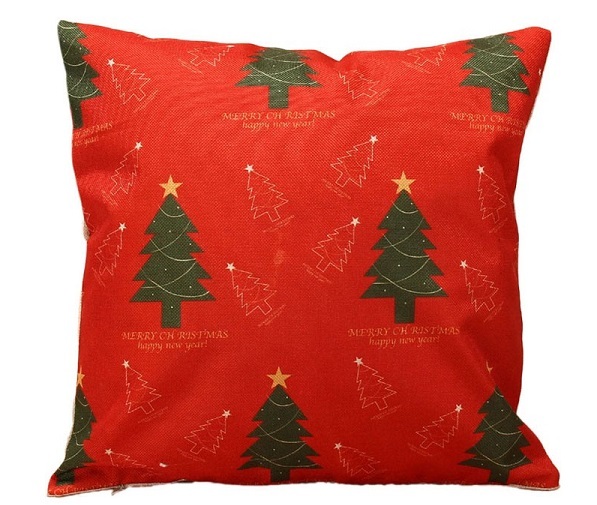 As we all know that polyester is a combination of various fibres and a popular fabric due to the price range and it is the best option for your wholesale throw cushions/wholesale throw pillow in various slandered sizes for the home decoration. These polyester wholesale fabric stuff is unique and inexpensive material. 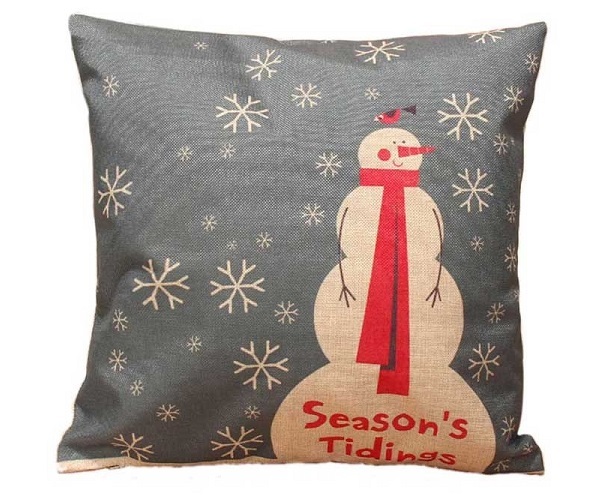 Being a wholesaler you can educate your customer that this polyester stuff has lends warmth and durability, making it more than worthy of a spot in your home, because it’s easily washed and dried, resistant to stretching and shrinking; polyester fabric can be found in high-quality cushion designs suited for most interior spaces. 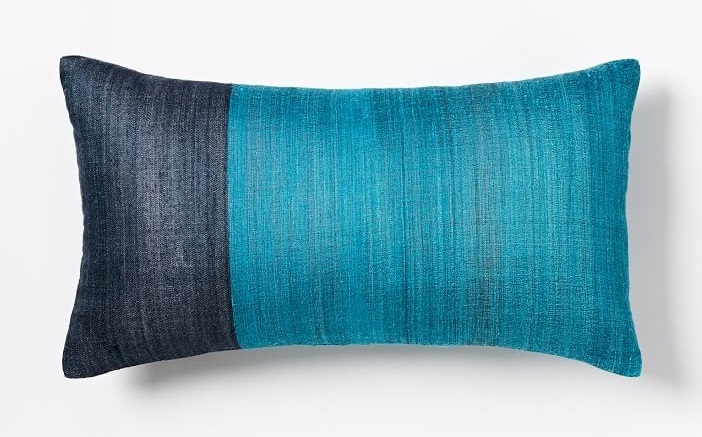 It’s a stylish choice to upgrade your living space with new throw cushions — and create any style that complements your taste. 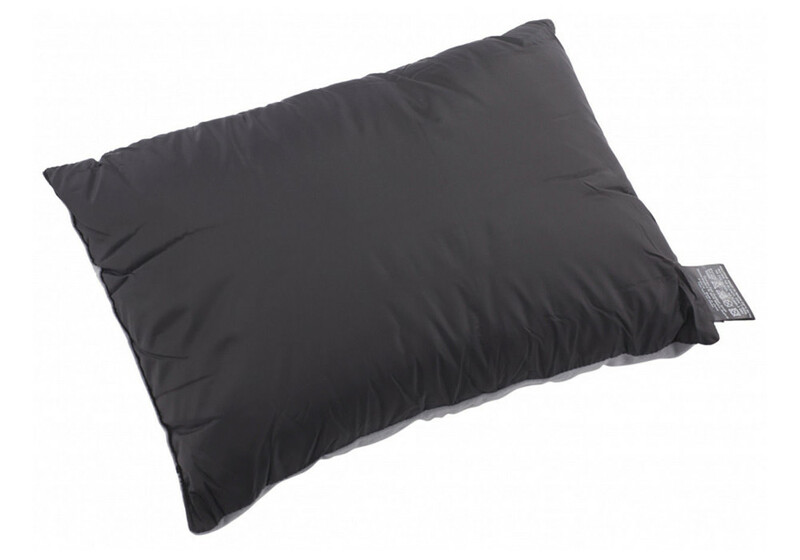 A common pillowcase material, nylon use for the commercial purpose again because of the price range. 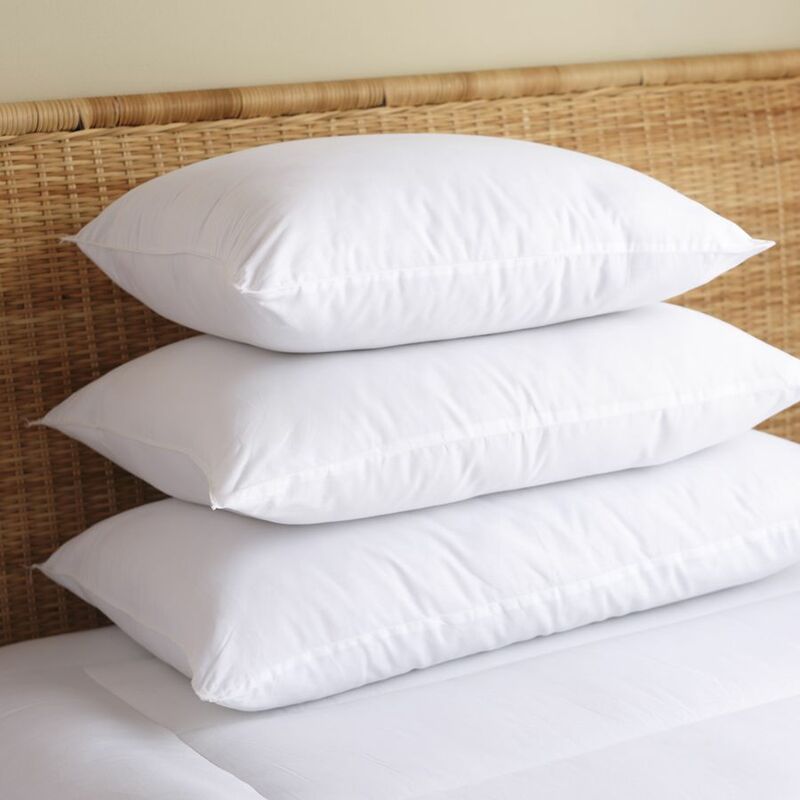 So if you want to buy the cheap pillow in bulk for the hotels/guest houses/hospital in white & even colored with nice stitching as per your customised design & sizes pillow cases then quality polestar/Nylon. 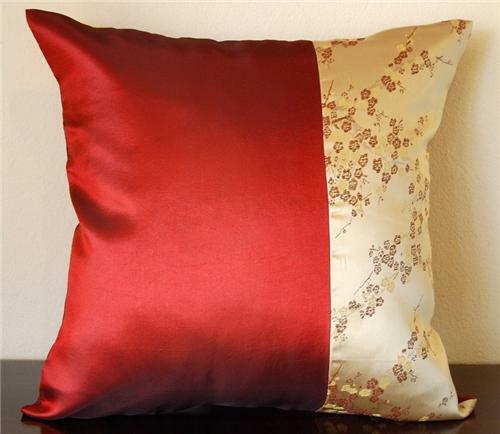 These pillow cases are an easy-care fabric that is sometimes made to look like satin. The downside? Nylon is not absorbent and can make your face sweat. The quality Nylon wholesale pillow cases in various colours and style can also effective for the home decorative because this is like polyester fabric wrinkle free and durable and very effective for the throw cushions of various sizes and style. 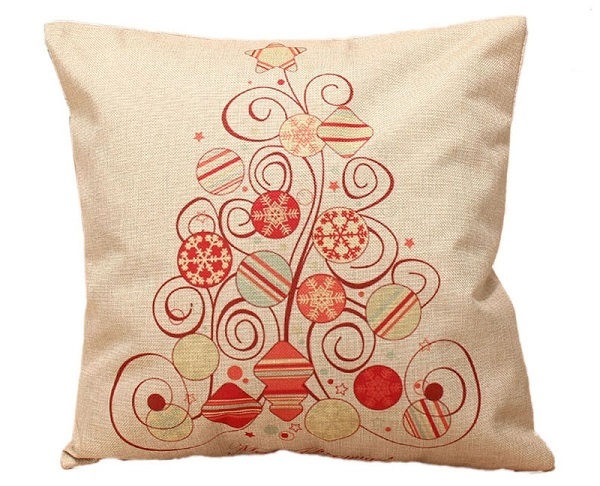 Linen: If you want to buy the bulk pillows for the house wives/ households in various colors and even in printed form. 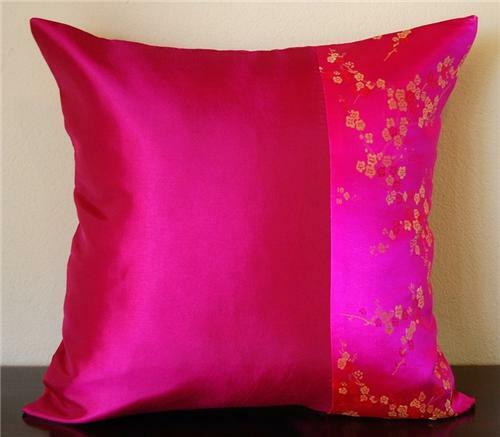 Then we recommend our linen fabric which suppose to be the high-quality fabric but quite expensive. Linen has a very unique feel to it and it cannot be mistaken for another material. Like satin, it is recognised for its quality. 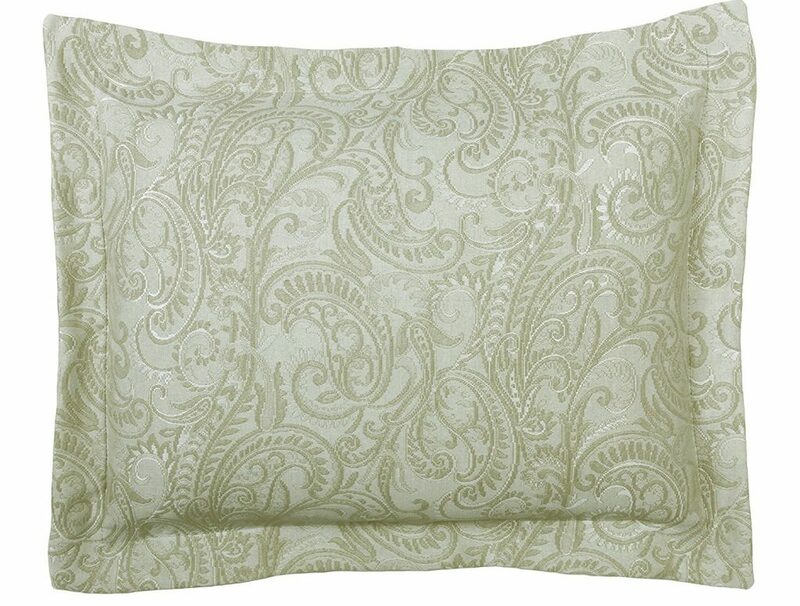 As being the wholesale importer of the linen pillow covers on wholesale basis you must aware that these blended fabrics are natural materials and widely used in cushion manufacturing/ pillows manufacturing for your wholesale home decorative pillow cases .Well you can guide your customers or retailers that these cotton linen blend stays cool and gentle on the skin, has a very crisp and smooth feel to it and is considered breathable and easy-to-care-for. 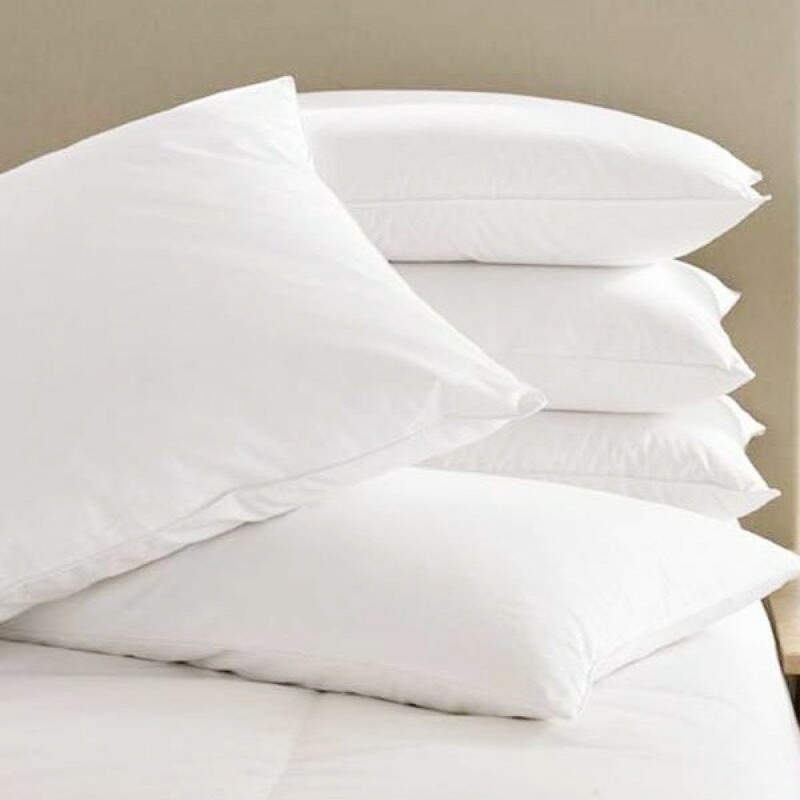 More over these Cotton linen blended wholesale pillow cases are durable, easily machine washed and dried and ages gracefully. 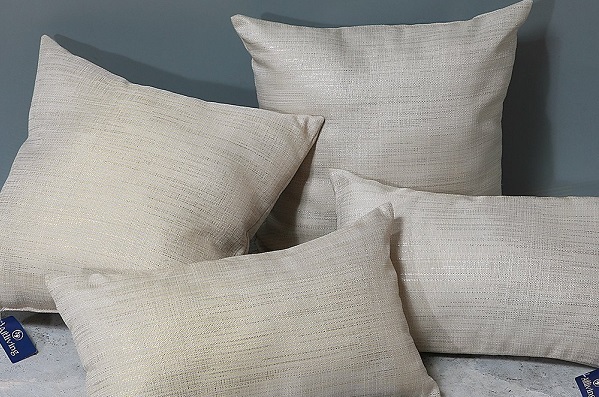 These Linen cushion covers are made from flax plant, is strong, absorbent, has a lovely natural sheen to it and becomes softer with repeated washings. 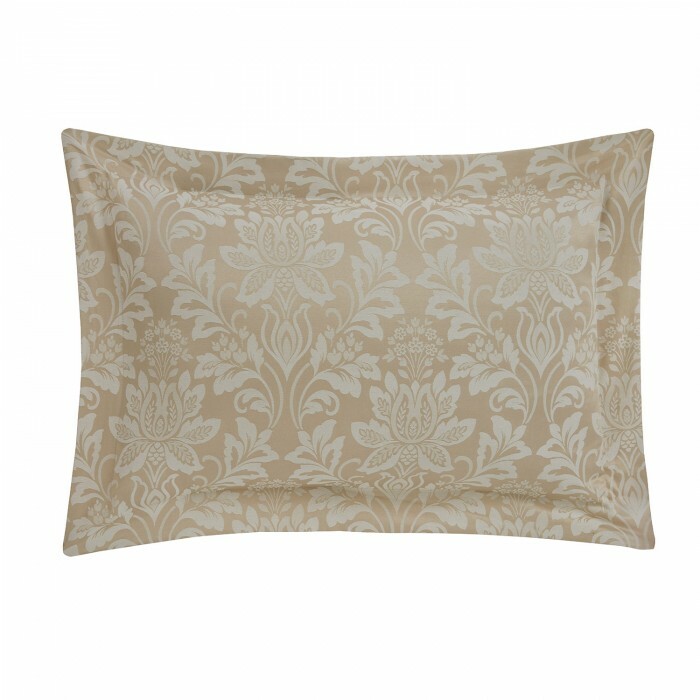 Cotton linen blend cushion covers come in a variety of stunning colors and “fashionable” prints and patterns — perfect for a light, breezy summer vibe. 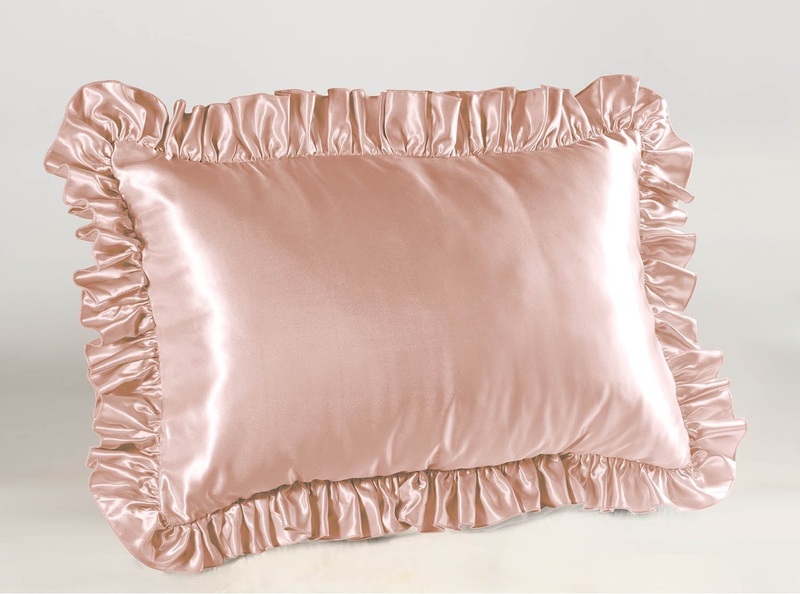 If you want to buy the cotton pillow covers on wholesale basis then we recommend the smooth and sensuous, satin, a high-sheen fabric, has long been held as the most luxurious pillowcase material. 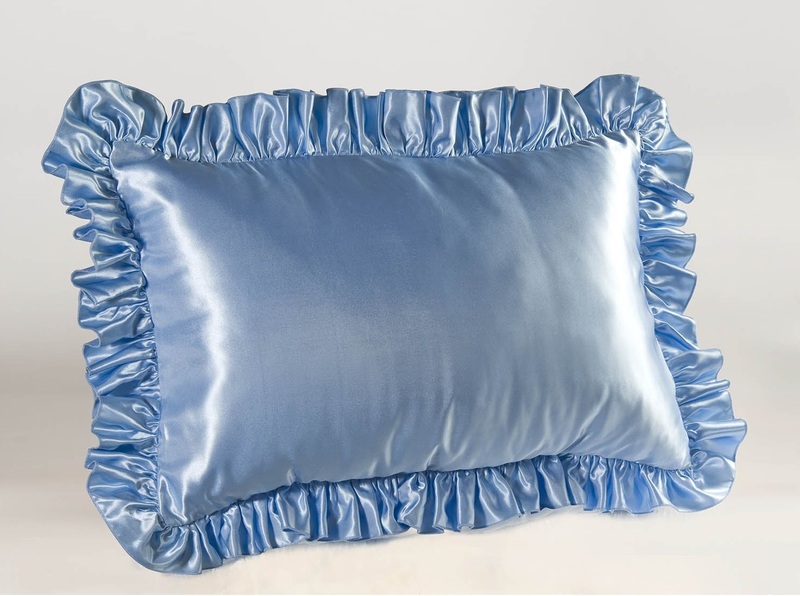 This satin fabric thread count per inch very high that the reason & we as pillow cover supplier believe that sleeping on satin pillowcases can help prevent facial wrinkles and keep your hair from frizzing.